A pregnant in Lira just identified as Lucy is nursing wounds she sustained after a brutal buttering on suspicion of theft. 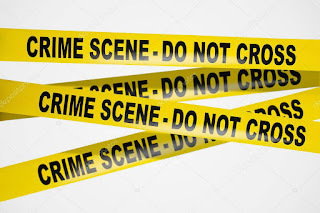 It is reported the woman accused of stealing a hundred thousand shillings from a woman identified as Magie was forcefully stripped and publicaly beaten multiple times by a one Hillary Owino, a local resident of Baropu B Village also a taxi operator at Lira Buspark. Harriet Acham told a local radio station Qfm that the woman identified as Lucy is also carrying a three month pregnancy and used to work as a market due collector in Lira town. Acham says Lucy who had come to visit Maggie was subsequently chased from the area.Lucy who stays in Teso Bar in Lira town has since gone missing while nursing her wounds. We visited the scene of crime where Lucy was reportedly beaten from and found a group of four women including Maggie, Christine Okaka and another police woman at rank of Inspector of Police (Agweng ) loudly discussing how the woman was caned. As per the penal code act,any one accused of theft is supposed to be reported to police and investigated and also striping a person is criminal.